It’s Rotary is a weekly podcast that highlights news from District 6040 and blends it for mass appeal. You can think of a podcast as a modern day radio show, but more portable. 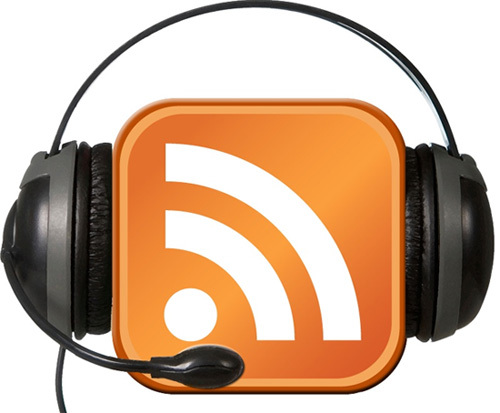 The purpose of the podcast is to bring Rotary into the public eye on a regular basis. Listeners can download It’s Rotary from the website www.itsrotary.com and take it with them where ever they go. The show’s format is broken into two segments. The first half includes a basic overview of what Rotary is as well as club news from around the district. The second half focuses on a weekly topic with a guest interview. These interviews are lively and hopefully entertaining! Visit us at www.itsrotary.com for more information.